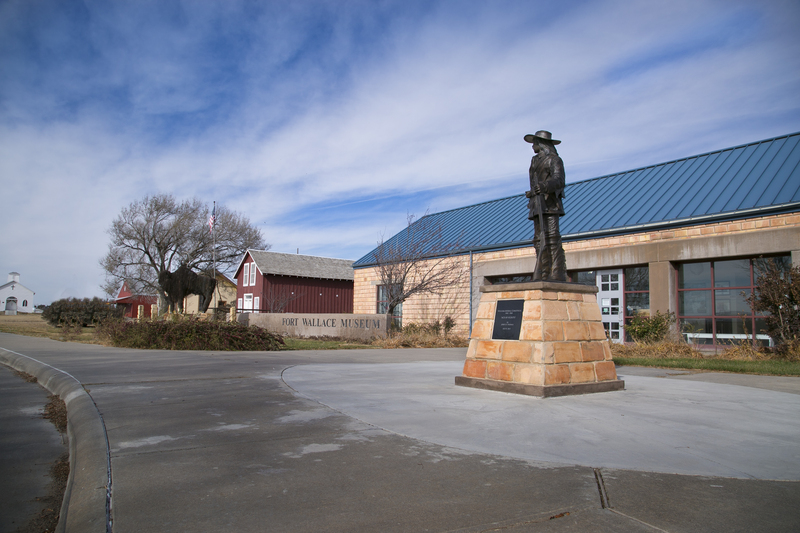 The Museum is on the North side of the highway just East of the town of Wallace. It only costs $100 to be a life-time member of the Fort Wallace Memorial Association. Contact Museum directly on how ot become a Guardain of the Fort Wallace Museum. You will receive our Summer newsletters and hear first-hand about everything going on at the museum. All you need to do is send your name, address, e-mail address, and membership fee to the address below. Please make checks payable to: Fort Wallace Memorial Association.